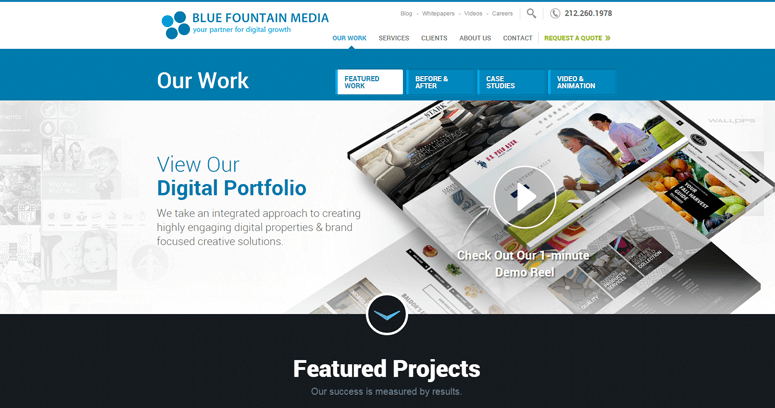 Blue Fountain Media has clearly demonstrated its superb skills in building responsive websites for customers all over the New York metropolitan area. This is a Web design agency that deploys the latest codes and scripts in order to lay out a solid framework for a given website of a client. 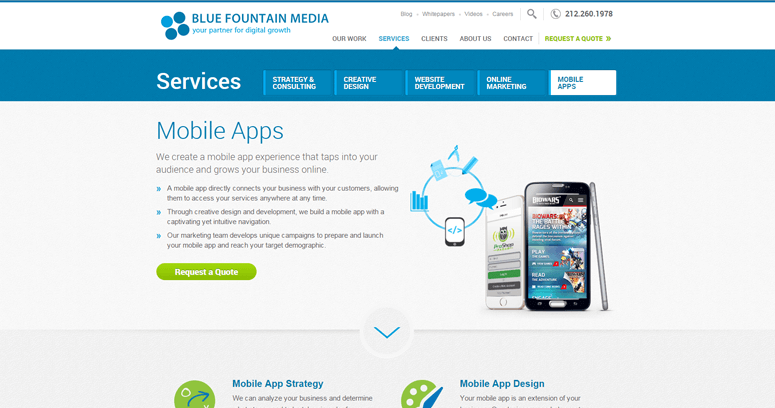 The most important syntax that is used by Blue Fountain Media is known as HTML5. 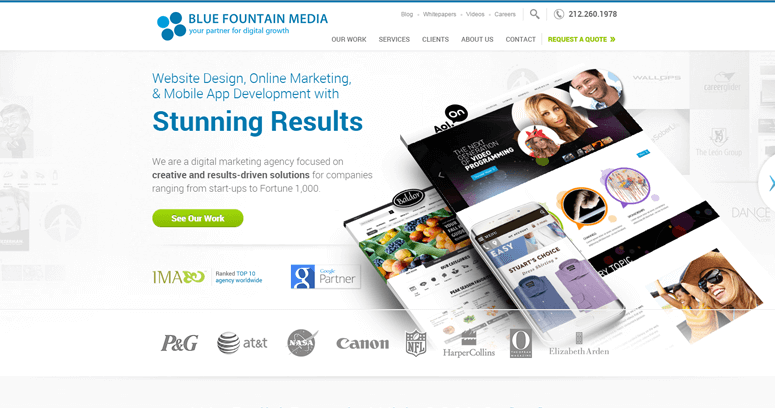 This particular code can also be easily changed in bulk through CSS documents that are manipulated by the experienced developers at Blue Fountain Media. CSS files are usually uploaded onto Web hosts and servers for easy remote access from anywhere in the world. This company also instructs clients on some convenient ways to manage websites through online portals rather than actual FTP programs. WordPress is an example of a platform that may be easily managed by webmasters from any desktop computer or mobile device with Internet access.